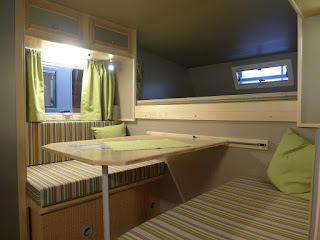 This is a long blog as I haven’t updated you for a while. Too busy wine tasting! 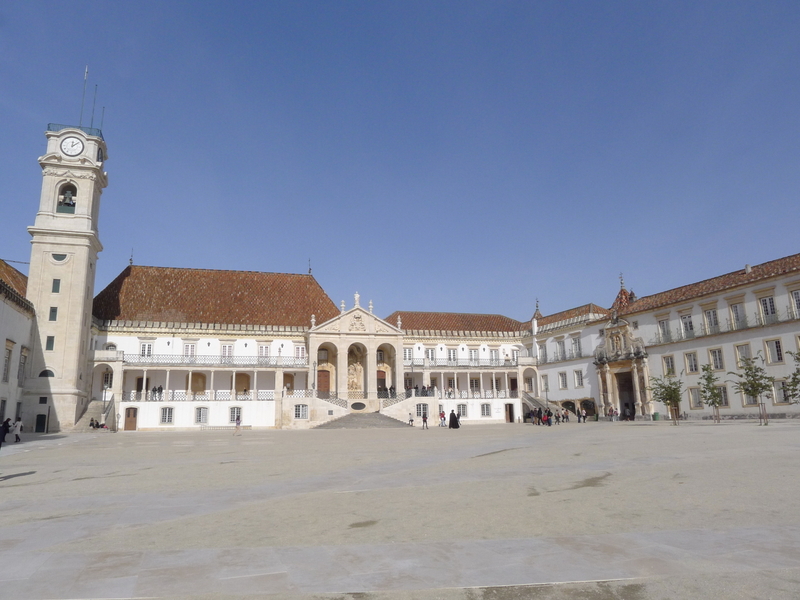 After leaving Porto we headed south to Coimbra. This wonderful hill town did wonders for our gluteus maximus, tempered by the wonderful pastries, especially the custard tarts – they are simply irresistible. Coffee in Portugal is exceptionally good, so every day is a challenge to avoid pastries, but we fail mostly. Coimbra is a university town, with the oldest part of the university dating back to the 12th century. The students still wear the black cape when outside, a lovey sight to see strolling about. The town also boasts a convent that was almost completely submerged for several hundred years, now unearthed and able to be explored. 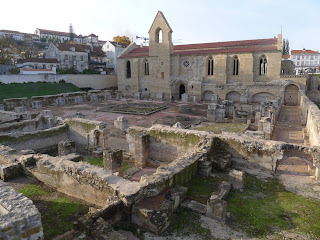 From Coimbra we drove to Conimbriga, an area of vast Roman ruins. 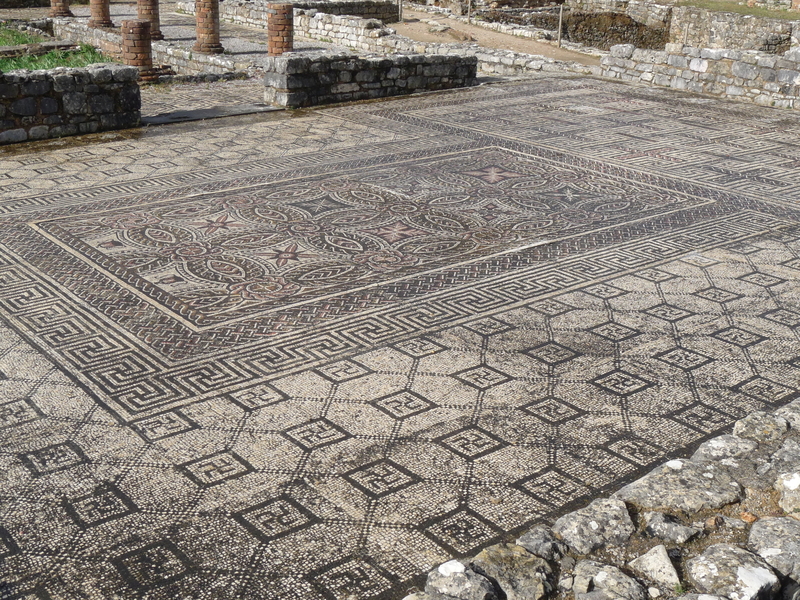 This was an extraordinary place with the most amazing intact mosaic floors, covering several hundred square meters. Portugal has surprised us with the amount of Roman ruins popping up here and there. We had lunch in Mealhada, the roast suckling pig capital of the world – absolutely delicious. We attempted to visit Bairrada wine region, but wine tourism hasn’t hit this part of the world yet, so we just bought a few bottles from a local producer and made up our own story. Next stop Lisbon – with side trip to Munich. Lisbon is a vast sprawling city with a compact old town and some interesting old suburbs. The heart of the city is post 1755 earthquake with ramrod straight streets. Outside this grid is a complete maze and very easy to get lost in. We did the usual churches, cathedral, monastery, etc. 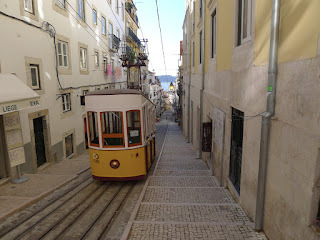 The old trams that help you up the steep streets are a real treat. The most interesting part for us, of course, was some small and unusual wine regions. Colares (pronounced Kolarsh) was a completely new one to me made from the Ramisco (red) and Malvasia (white) grapes. The vines grow low on the sandy soil close to the beach and sprawl out in a seemingly haphazard manner. We visited Palmela, which had a wonderful wine information centre with no information to be had – wine tourism has not matured here! We just bought wine. The region, Setubal, is renowned for good stickies made from Muscatel. 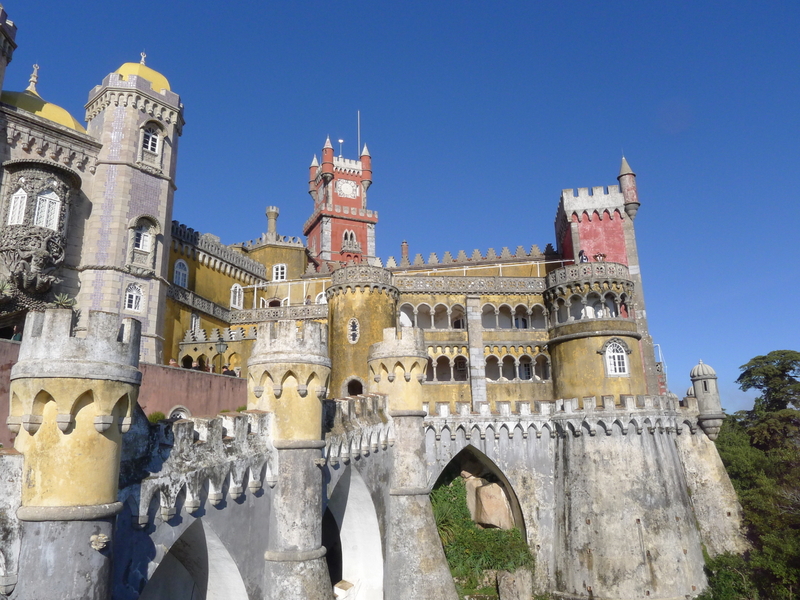 Sintra, near Lisbon, was once a King's playground. The buildings are bit bizarre, and would have made Ludwig the Mad green with envy. The pictured palace was once a sedate monastery. 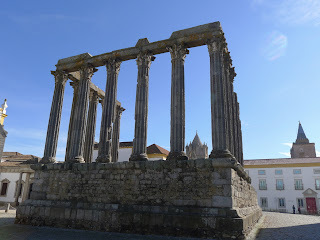 From Lisbon we headed inland to Évora, famous for its Roman Temple and in the heart of the Alentejo wine region. The mediæval town is delightful with the Temple being the centrepiece, but there is also a vast aqueduct and some great churches. Of course being close to Christmas, all the nativity scenes are being dusted off and displayed around town. Some of those Baby Jesuses have seen better days. The countryside is also renowned for megalithic sites of standing stones, around 2000 years old, just sitting in a farmer's field. Gosh!! Being devoted and intrepid wine lovers, we headed out towards the Spanish border to visit to the José de Sousa winery. We took MoJo out for a spin as she hasn’t been out for while – BIG mistake. We didn’t realise just how cold it was, and it got colder as we headed into thick fog. Too late to turn back as we had an appointment with the winemaker, so on we ploughed. When we arrived in town Lawrence said, “I don’t care if we are late, if I don’t get a coffee, I might die”. 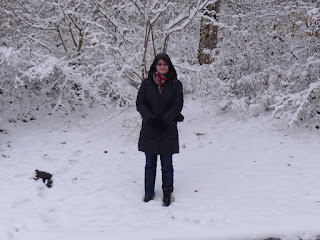 We were frozen solid, and froze the whole way around our private tour, which was mostly outside or in freezing cellars. However, one must suffer for one’s art, and we were rewarded with a really informative tour by a very talented winemaker. Two things set this place apart. 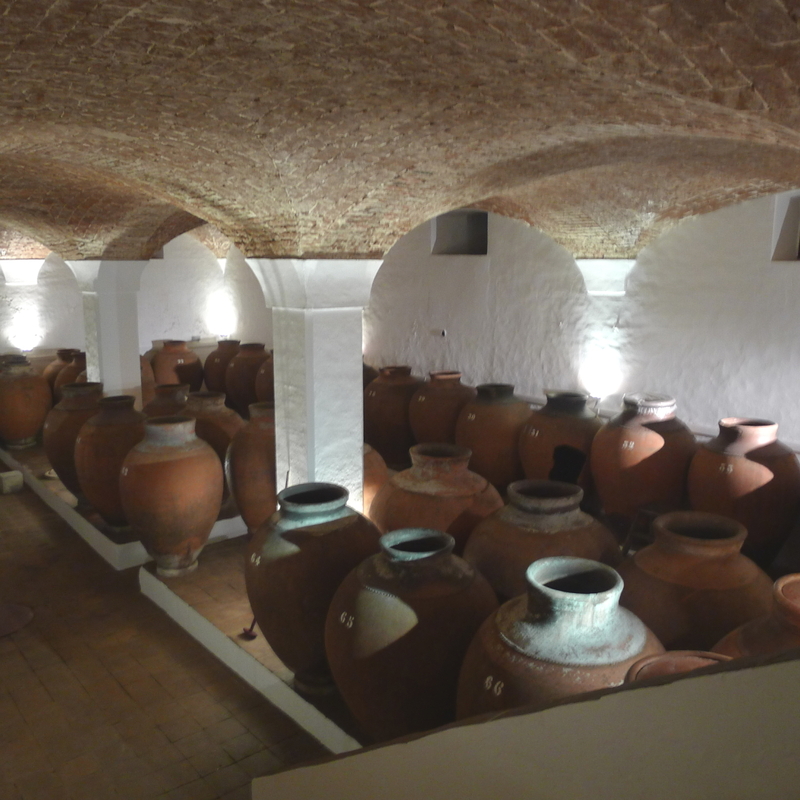 Firstly they still ferment some of their top-of-the-range wine in clay amphoras from the 19th century- REALLY!! Secondly, they crush the wine by foot in lagares, still, REALLY!! 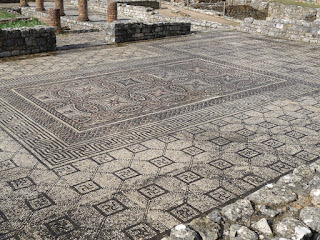 We have come across this in a few places, but the amphoras really blew us away – the sight is breathtaking. And the wine is stunning, from a 3 euro white that is reminiscent of a white Rhone through to a dense, complex red made from Trincadeira, Grand Noir (this is a new one to us!! ), Aragonês (tempranillo) and Alicant Bouschet. This winery was a real highlight and worth almost freezing to death. We are now in Beja in a dreary campsite, with a town to match and have decided that one night is enough. Having said that, there is a wonderful convent that is now a museum, famous for the Portuguese nun whose alleged love letters to a Count have been made into a romantic book. I love this story and really hope that it is true. We are very happy to see Storks again. They are heading south and taking up real estate on the highest points they can find. We love these birds and watch them refurbishing their nests in the helter skelter fashion they seem to favour. From here we head back to the west coast and hopefully catch up with our friends Caroline and Nigel, who we met almost 12 months ago in El Rocio. We have been threatening to visit them ever since and it seems we might actually make it. We have a magnum of Rioja to celebrate the occasion. We are just back from Munich and it was so wonderful that I thought I should devote a blog to it. Bimobil design each body individually, so that’s what we were doing on Friday, as well as bombarding Simon, the marketing manager, with loads of questions regarding building it onto a Landcruiser chassis. 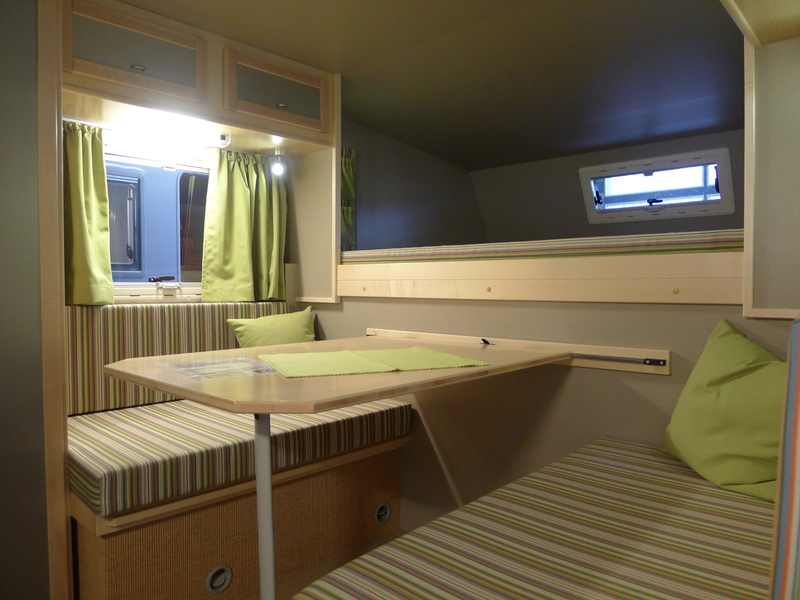 Having lived in 2 motorhomes now, we know what our priorities are – storage, storage, storage and this one should do the trick. Don’t get too excited, this is a 12 month project so won’t be ready for quite some time. Since we were in the region we thought it appropriate to see a bit of Bavaria. 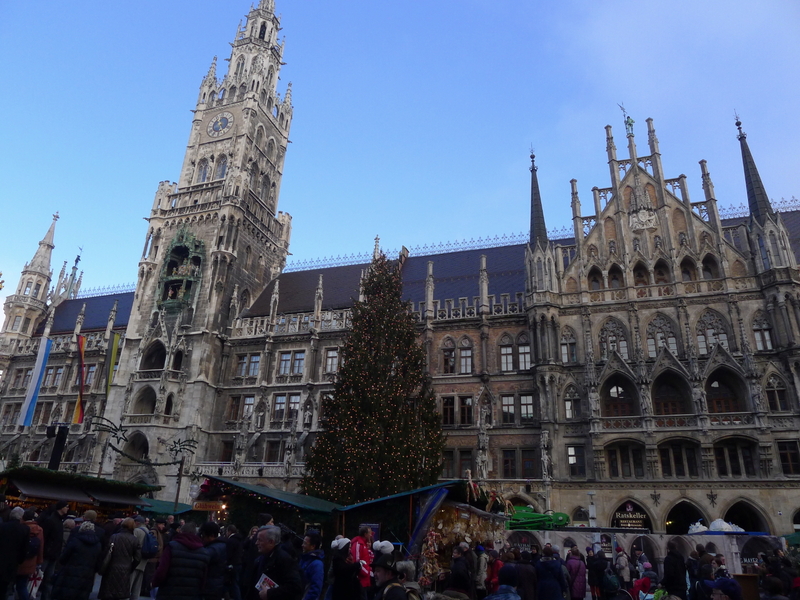 We arrived by happenstance for the first weekend of Christkindlmarkt (Christmas markets) and there seemed to be people from all over the world in town. On top of this the local football team, Bayern Munich, was playing Borussia Dortmund so the city was also full of out of town football fans. The place was absolutely heaving. The market is really just a great excuse to put on all your clothes and stand around in the freezing cold night air drinking gluhwein and eating wurst. We felt obliged to join in the fun. 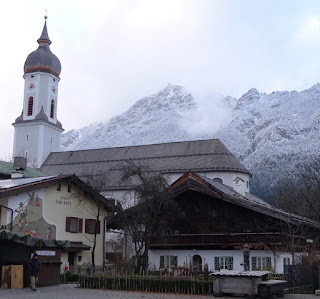 Day 3 we ventured into the Bavarian Alps. It was like driving through a Christmas card. Snowy trees, onion domed church spires, cuckoo clock houses and the odd snow flurry. We did a quick tour of one of Ludwig II’s fanciful schlosses, and could see very clearly why he was called Ludwig the Mad (Ludwig the Absolute Barking more like it). 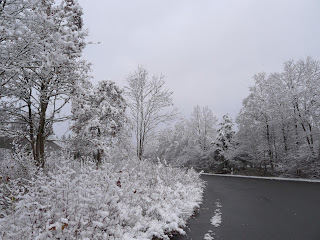 I'd forgotten how silent snow is, and so gentle, it makes rain seem noisy and undisciplined by comparison. Day 4 we decided to drive to Austria for lunch. 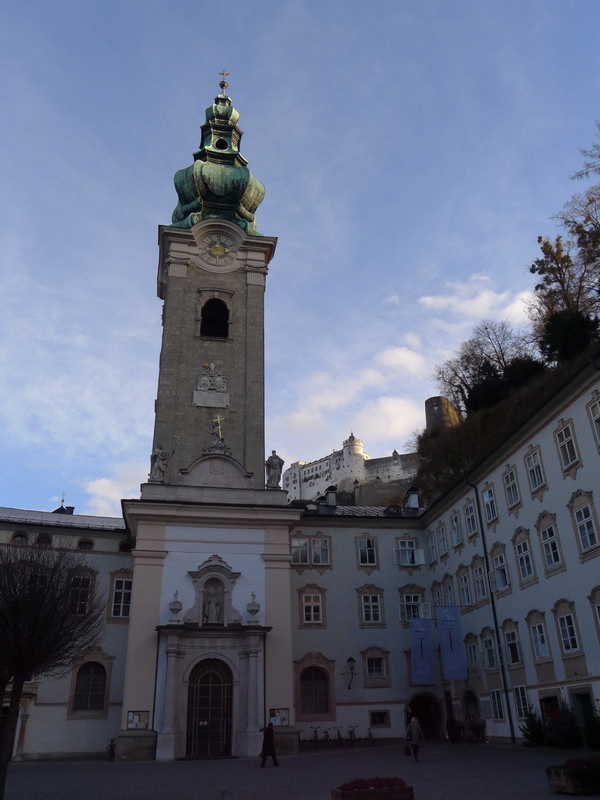 Salzburg is only 130kms away so it seemed like a fine idea. 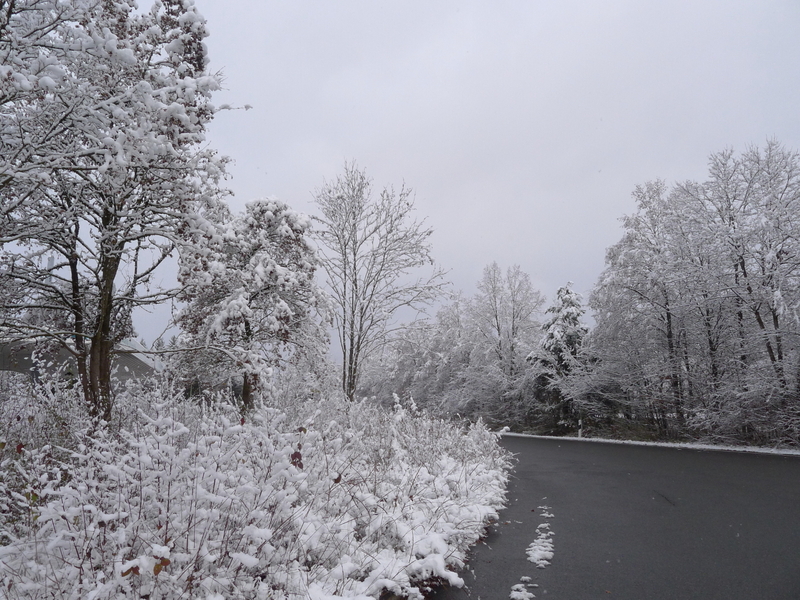 We woke to quite a lot of snow but the roads were clear and everywhere just looked like a postcard. It was a beautiful drive and Salzburg is still lovely. Downed a quick gluhwein and some goulash for lunch and then off to the airport. Now back in Lisbon, we are eating vegetables and drinking water. After 4 days of beer, pork, cabbage and potato dumplings that have the consistency of squash balls, we need to detox.